Take CHARGE for electrical safety. At HAWC Electrical works we provide you with some of the best quality of service. We provide all types of electrical services from diagnosis to repair and replacement. We never compromise on the quality we provide, and you can trust us with our work. We provide you services all through the day, and if you happen to have an emergency situation, you can call us anytime you want. With our years of experience, we have been shaped to provide you superior quality of service. We are committed to providing you with various services at a very reasonable price. 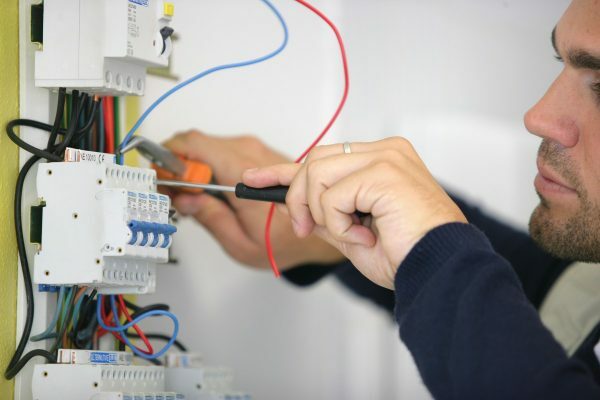 There are many different types of electricians that are available for electrical work. 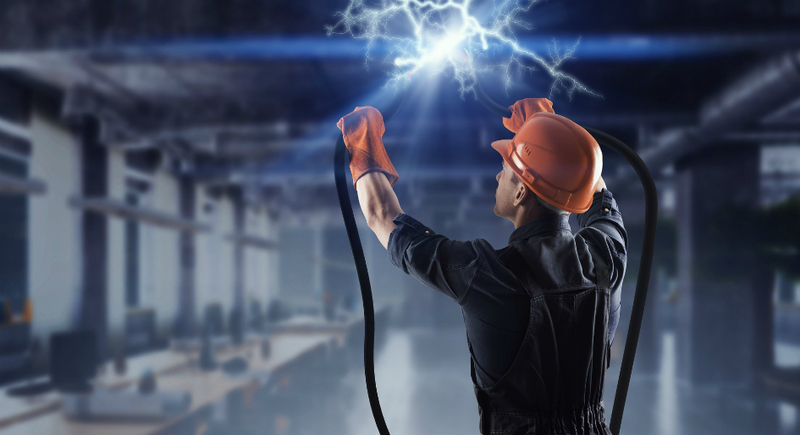 You may think there can be only one type of electrician but there are actually many types of electricians that specialize in different kinds of electrical work. All electrical activity is not similar and differs for many reasons. Domestic electrical installers- These are the type of electrician that you would call home for any small or big electrical work. They do all the odd jobs and the significantly important electrical jobs that are required to be done in a house setting. From fixing sockets too, install air conditioning wiring an entire house these electricians do all sorts of house electrical work. Installation electrician- They are generally required for a larger scope of work. They work on installing electrical systems for a building, construction site or any large property. They work on the installation of security, fire protection, and lighting systems. They quite often do structure cabling for large spaces as well. This requires more complex electrical work as you are establishing electrical systems and not only fixing them up. Maintenance electrician- As the name suggests these electricians do maintenance work. 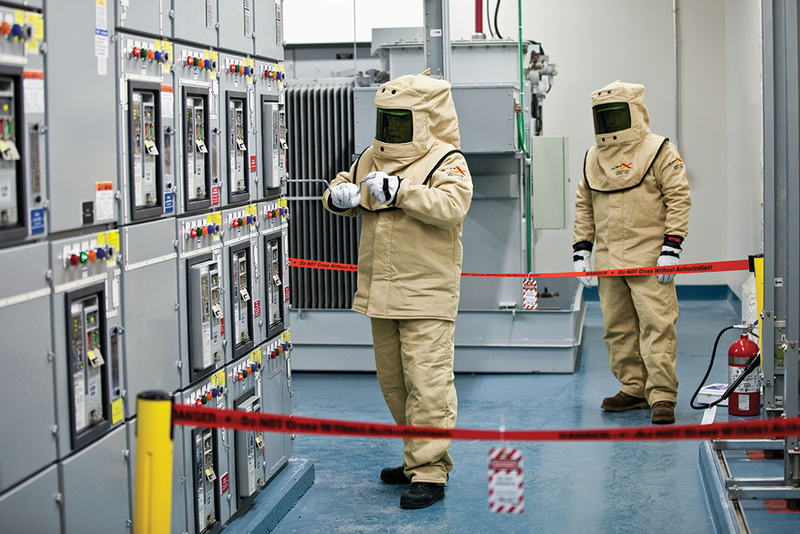 They check whether the existing electrical systems are working efficiently and effectively. They are also in charge of seeing whether they are working in a safe manner which is highly required for it to be. Maintenance of electrical work demands that not only should everything work efficiently but also in a safe and secure manner especially around human contact. Electrotechnical panel builder- These electricians use programmable controllers and technology to build and manage electrotechnical panel builders that control systems for large air conditioning units, types of refrigeration and heating. With the boom of information technology, this kind of electricians is easily available. Instrumentation electrician- These electricians work on commissioning, fault finding, and testing. These electricians basically check if the installation electricians have done their work right. They check if there are any major or minor faults in the system. 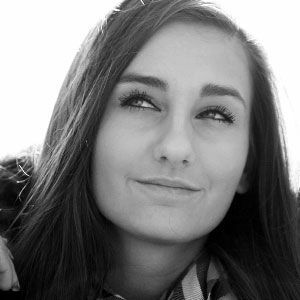 Another job which is specific to them is building environmental control systems. Electrical machine repair electricians- The name of these electricians pretty much give away what they do, which is they repair electrical machines. Like if transformers and compressors break down or need any kind of repairing these electricians are to be contacted. Highway electrical system electrician- These electricians maintain and install electrical systems on the roads and highways. They are to take care of all highway electrical systems and traffic management systems. HAWC electrical works were prompt in finishing the work they had promised, and their quality of service was brilliant.